With a grandmother from China and another from Ghana, fifteen-year-old Wing Jones is often caught between worlds. 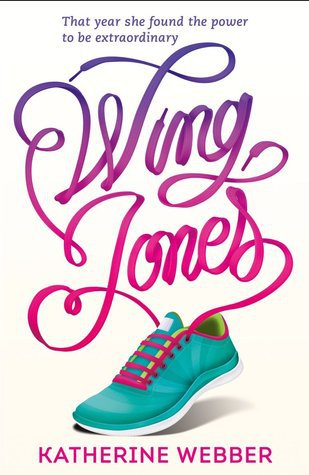 But when tragedy strikes, Wing discovers a talent for running she never knew she had. Wing’s speed could bring her family everything it needs. It could also stop Wing getting the one thing she wants. The story is a profound blend of tragedy, hope, family and determination. A large issue Wing’s dealing with is bullying, from a resentful student who insults her because she is mixed race, with Chinese and African-American descent. Wing’s identity plays a huge part in her life, as she lives with both her grandmothers.